Ashley graduated from the National University of Singapore (NUS) and specialises in Intellectual Property (IP), Technology and Media Law. Ashley’s practice spans both contentious and non-contentious matters, from IP and brand protection, to the commercialisation and enforcement of IP rights. In particular, she has represented notable clients’ in the successful enforcement of IP infringement (and related) matters before the High Court and Court of Appeal in Singapore. She also works closely with her clients in their regional and worldwide strategic expansion of their brand through (amongst others) consultancy, franchise and license agreements. 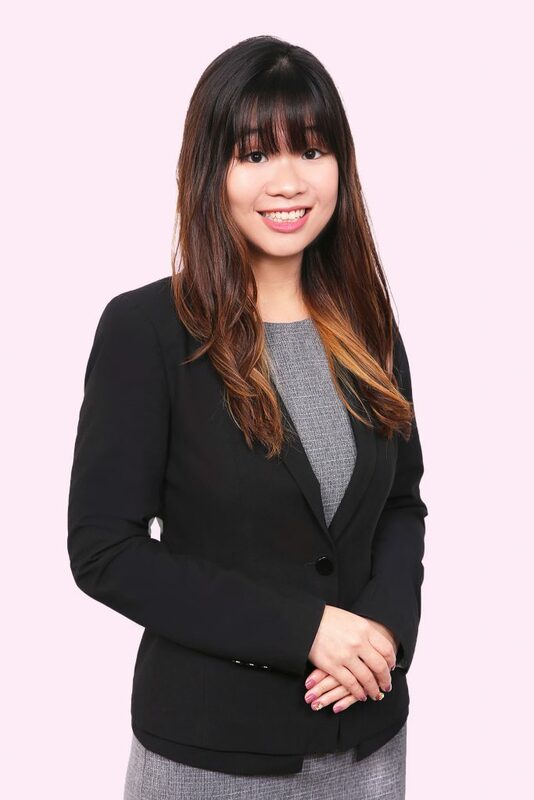 Ashley had prior experience in the public sector where she worked closely with the Registrars at the Intellectual Property Office of Singapore (IPOS) at the Trade Marks, Registered Designs and Patents Registry as well as the Hearings and Mediation Group. Ashley’s experience in the public sector has helped her clients, especially small and medium enterprises (SMEs), to successfully navigate through the various government grants, schemes and assistance such as the ICV, PIC, MRA and CDG, to name a few. A self-professed member of the local creative community, Ashley can be found supporting local talents at events and gigs around Singapore and does pro bono work such as the drafting of a Copyright guide for artists, designers, photographers, etc. (pending publication) on how to protect their IP rights. Ashley always goes the extra mile for her clients while delivering practical and innovative legal solutions to their problems.